Igor Quintero Wonderful generic downtempo album. Opening song provides a wonky dissonance which prepares the listner for future songs. Lots of tracks provide unique instrumentation without any dull qualities such as Track 7's flute. Favorite track: Again-25. 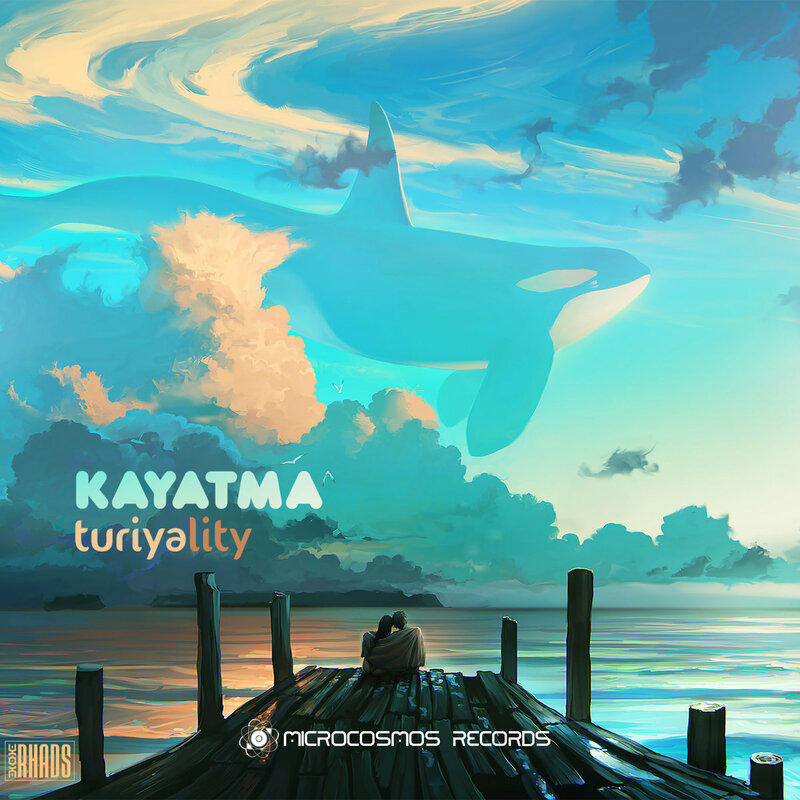 Microcosmos Records presents atmospheric album "Turiyality" by Kayatma. Kayatma is an artist from Saint-Petersburg, Russia. He is a regular performer at parties and festivals in Russia, Goa, Bali and Koh Phangan. "Turiya" in Vedic philosophy is the highest state of unity with all beings. Turn on "Turiyality" and dive into the world of a unity of people, nature, and art!